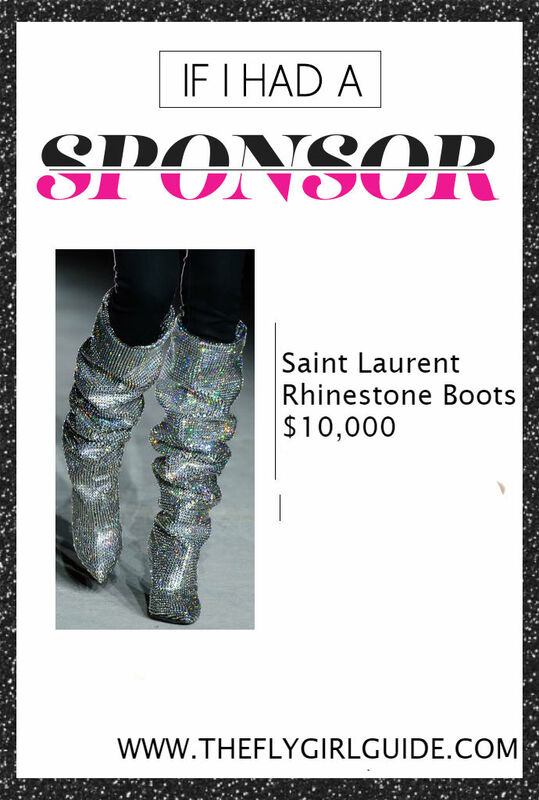 Fearless in her style choices, Rihanna wore these Vetements + Manolo Blahnik boots to perform at the OVO Fest in Toronto - she's a fan of both labels. 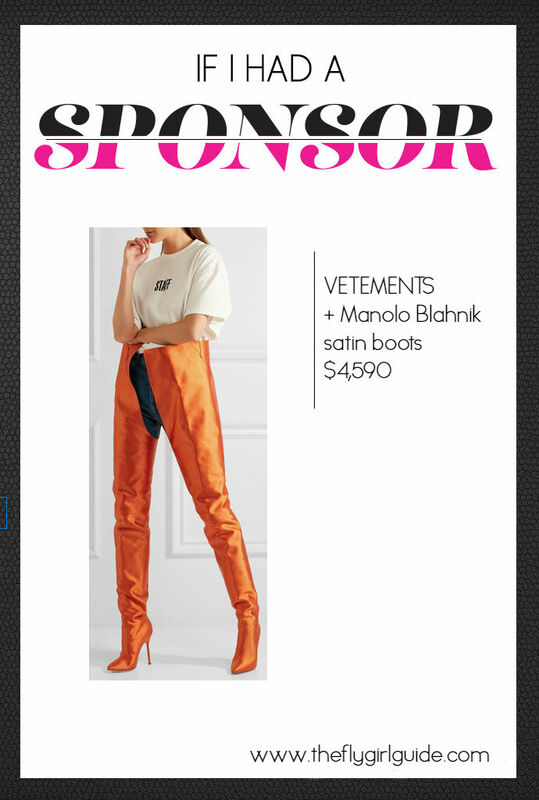 Handcrafted in Italy from lustrous bright-orange satin, this waist-high pair is lined in smooth beige leather. Mirror the singer's style with one leg folded down.